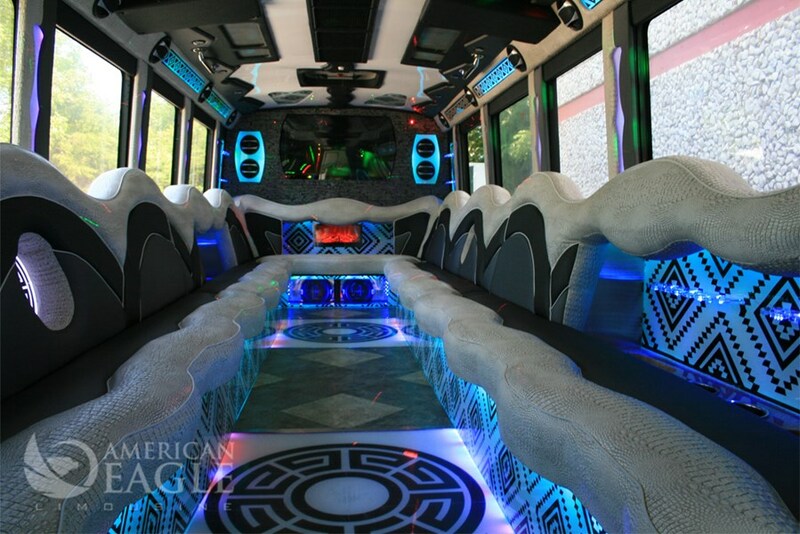 WELCOME to AMERICAN EAGLE LIMO AND PARTY BUS OF WASHINGTON DC ,MARYLAND AND VIRGINIA , the Ultimate in ground transportation services in VA, DC, and MD. We have been providing our clients with extraordinary service, and the ULTIMATE experience for their events. Our experienced Events Coordinator will help you plan your special event, from MILD TO WILD! We'll indulge your every wish! Our Events Coordinator will work closely with you to help create a custom and LUXURY event. Whether you are planning a Child's Birthday Party, a Quinceanera, a Sweet 16, a 21st or a 70th, our experienced personnel will suggest appropriate venues, make reservations, arrange for VIP treatment with our affiliates, and any other services we can help you with. Bachelor and Bachelorette Parties are always more fun on a Party Bus! We can help you with all the details, and again suggest appropriate venues, make reservations, arrange for VIP treatment with our affiliates, work with caterer's, decorators etc. . .
Proms and Formals are always a specialty at Ultimate Party Bus of DMV. We understand the importance of transporting kids to these events. Our professionally trained chauffeurs will ensure your safety and provide extraordinary service. So parents can relax and the Prom kids can have fun! 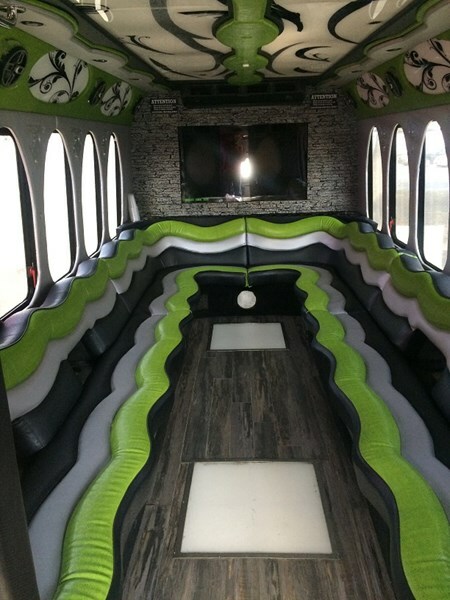 Taking a party bus to a Concert or Sporting Event is the only way to go! Bring your beverages and food on board and party all the way to the venue! Tailgating on a Party Bus is definitely the LUXURY Experience! We can accommodate large groups or small. Our buses are custom built with safety, comfort, style and luxury in mind. All of our buses are owned, operated, and designed by us. We offer meticulously clean, reliable, custom luxury vehicles, for the ultimate party experience. Everything was great even the price was better than other options. Only thing is that I wish they would of told us around what time they would arrive for pick up. 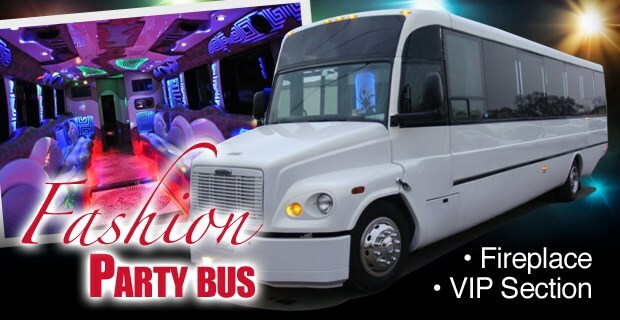 Please note American Eagle Limo and DC PartyBus Rentals will also travel to Mount Rainier, Brentwood, Hyattsville, Bladensburg, Arlington, Capital Heights, Capitol Heights, Takoma Park, Adelphi Chillum, Cheverly, College Park, New Carrollton, Riverdale, Suitland, Alexandria, Bethesda, Chevy Chase, District Heights, Oxon Hill, Silver Spring, Temple Hills, Falls Church, Greenbelt, Lanham, Beltsville, Glen Echo, Kensington, Mc Lean, Southern Md Facility, Upper Marlboro.